The pi network tuner is a valuable asset for anyone's station. It has been around for many years and its popularity comes from being able to match a wide variety of antennas and feed lines. Harmonic suppression is a huge plus. The construction is not difficult since the variable capacitors do not have to be insulated from the chassis. Broadcast style capacitors work well up to 100 watts. 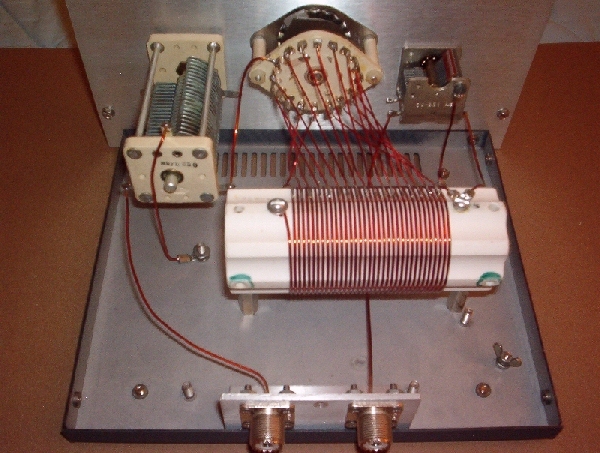 The coil can be air wound or wound on a low loss form. I used a 2 inch diameter ceramic form with 34 turns tapped every three turns. I have not used the tuner below 80 meter, so you may have to add turns for 160 meter coverage. It's best to mount the coil at least 2 inches from the cabinet. There are many combinations of turns and settings. Use the least amount of coil turns as needed with maximum capacity. 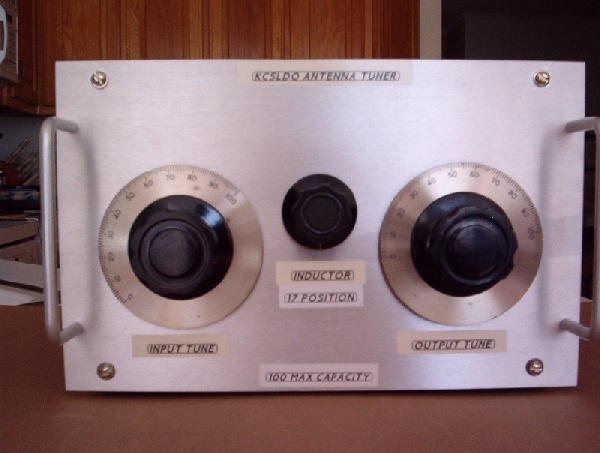 Simply tune for maximum received signal and you'll be close enough for transmitting. A minor touch up may be needed. 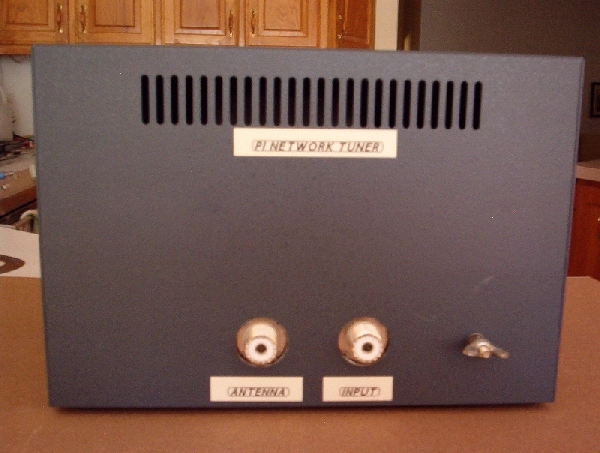 Check your junk box, build it and try out your own homebrew pi network tuner.